This weekend, we're celebrating Black History Month and Chinese New Year. Or, maybe you’ll still riding off the romantic vibes from V-day, in which case you could fondue it up at the Chocolate and Art Show. And if you just want to fuel up for the week ahead, Smorgasborg LA has you covered with more food than you could ever dream. It's all happening, Los Angeles. Join the Los Angeles Association of Black Personnel for an afternoon of music and food (what more could you want?) celebrating African American culture. Look out for food trucks like B&R Burgers, Cali Love Pie, Three Stacks Kitchen and others while watching traditional African performances. Chinatown is kicking off the year of the dog with a night of food and festivities. 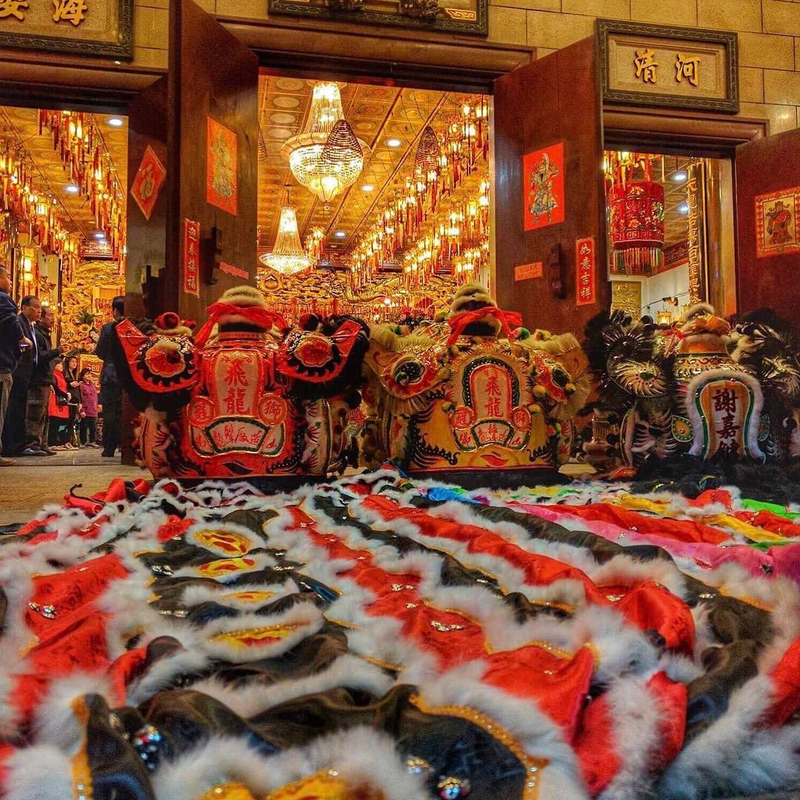 You can join in on incense burning, make offerings to deities, watch traditional lion dancers and light one of 500,000 firecrackers. 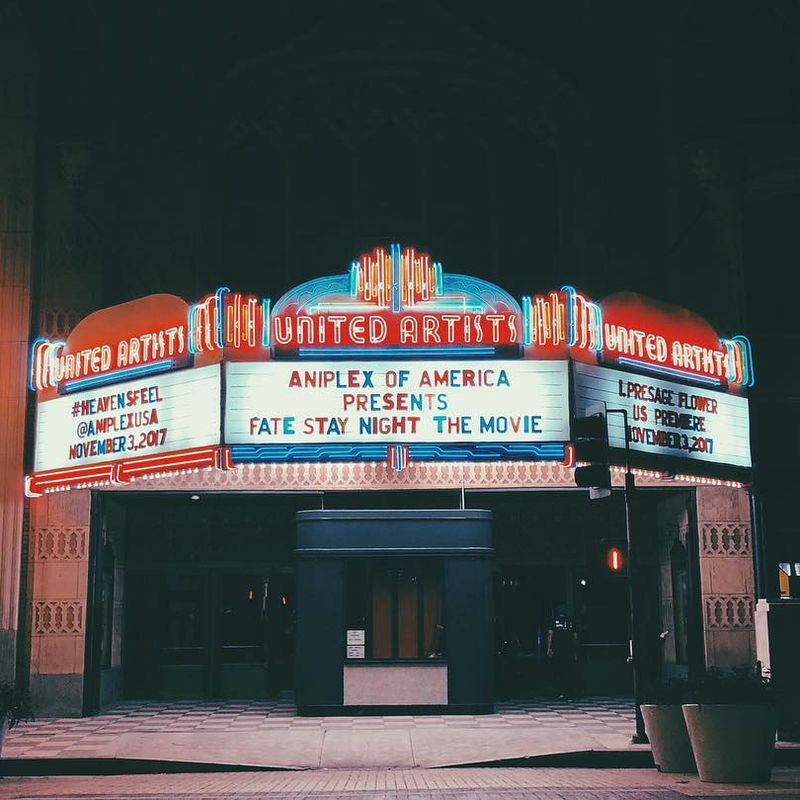 The France Los Angeles Exchange is hosting a film and arts festival over the span of two weeks with 19 different artists performing in five different locations. 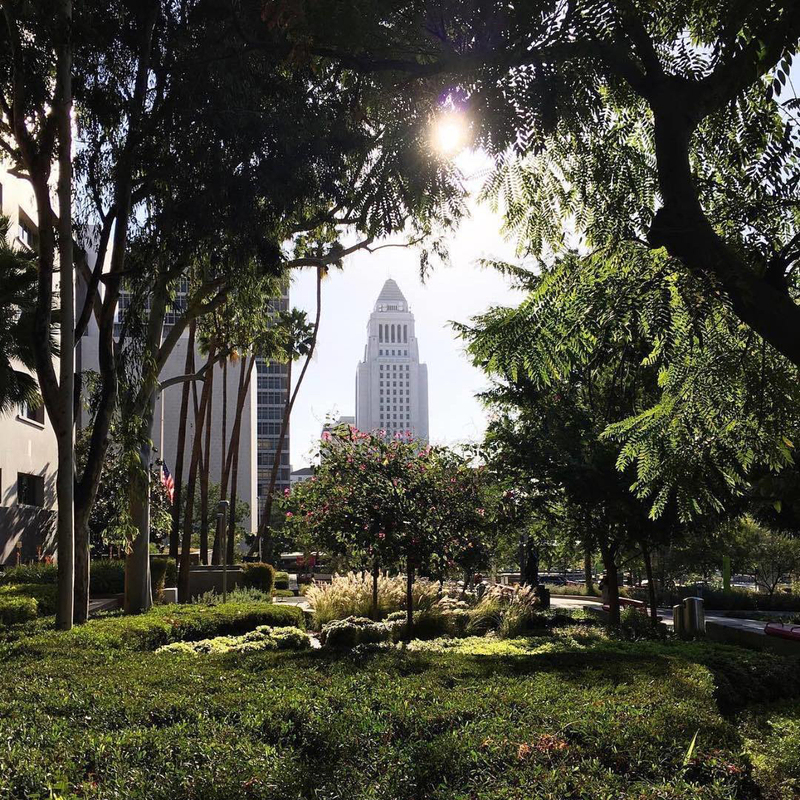 Four artists will be employing various artforms to explore “the mechanical and electrical” components of LA. Artist Fouad Bouchoucha will be transforming bicycles into musical instruments. 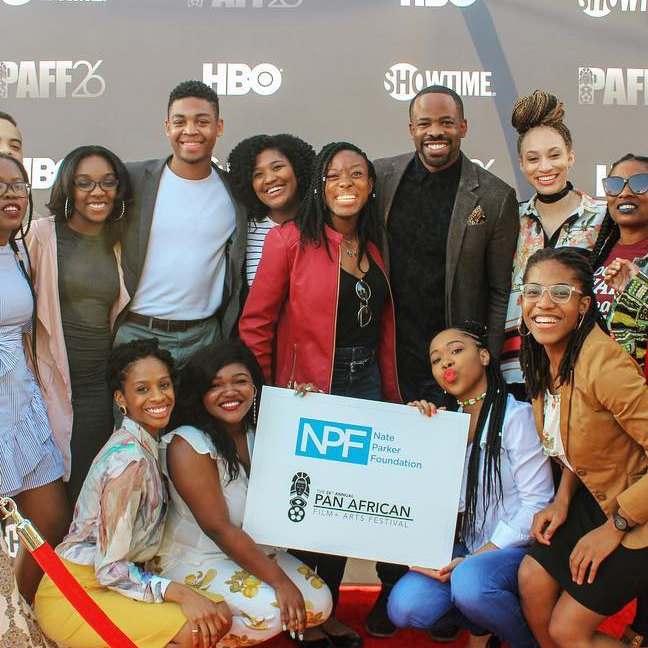 Since 1992, the Pan African Film and Arts Festival has brought art and creators from all over the world to Los Angeles. Feature films, documentaries and narrative shorts will be on display from both amateur and Oscar-nominated directors. If film isn’t your desired art medium, then head over to the ArtFest just outside the screening theaters. Paintings, sculptures, fashion, jewelry, and African artifacts will be on display and on sale from over 50 artists. It’s an all star roster for All-Star weekend. Look at that line up. Do you need another reason to get yourself to Lure this Friday night? Who would say no to free chocolate fondue, music and body painting? 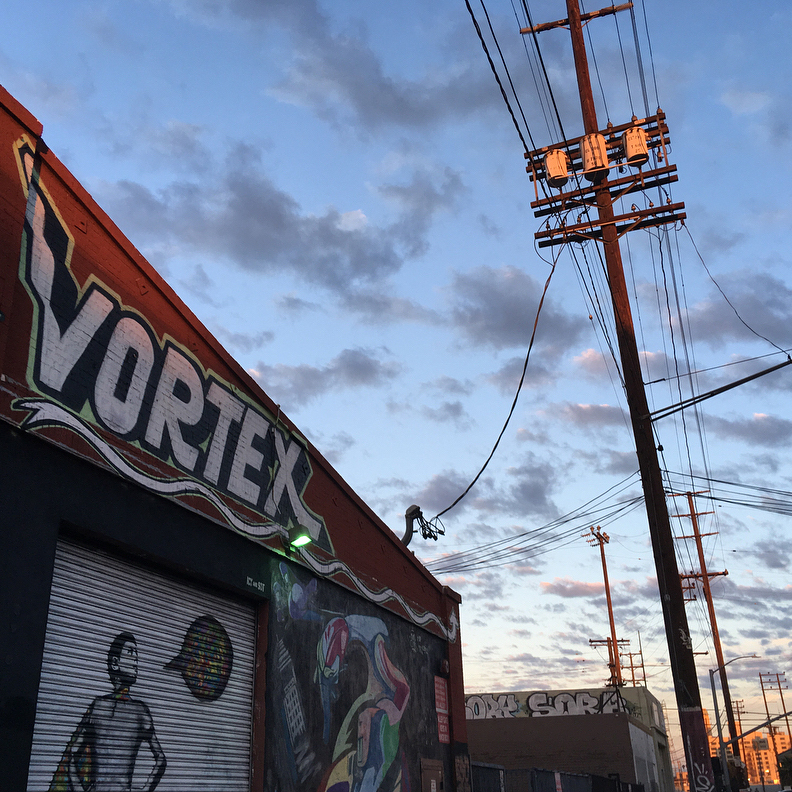 Chocolate and Art Show will be hosting two nights of food and fun at The Vortex in Downtown featuring select vendors and artists. All proceeds benefit Artists for Trauma. 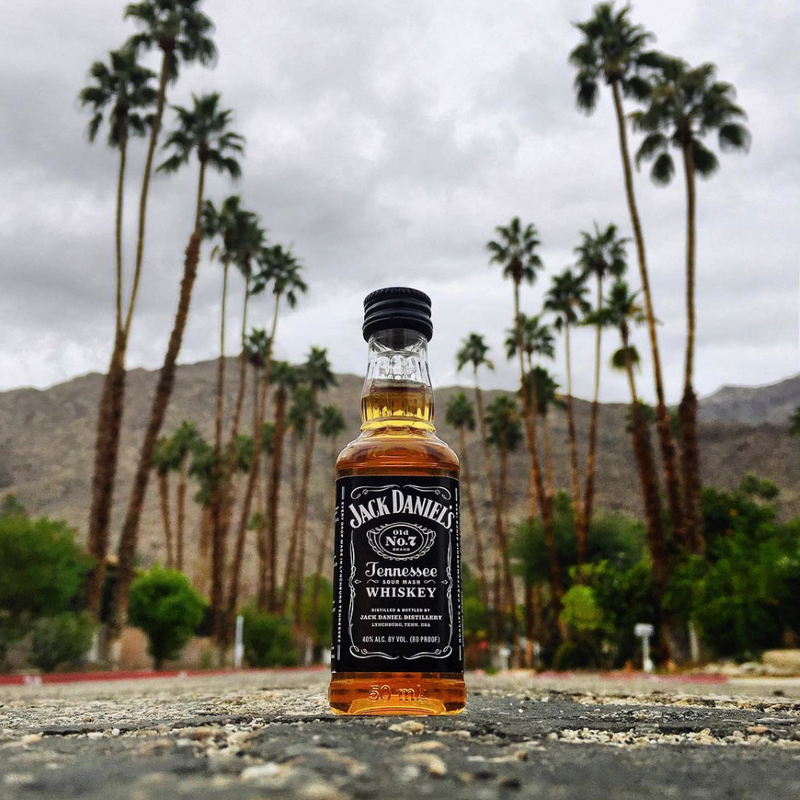 Jack Daniel’s is bringing Lynchburg to LA this weekend with a general store pop-up. We’re not talking about the general store you find on the side of a street six hours into a road trip. We’re talking a general store with southern cooking, expert barbers and, of course, whiskey. Make sure you sign up for an after-hours private tasting event and an immersive VR tour of their distillery. 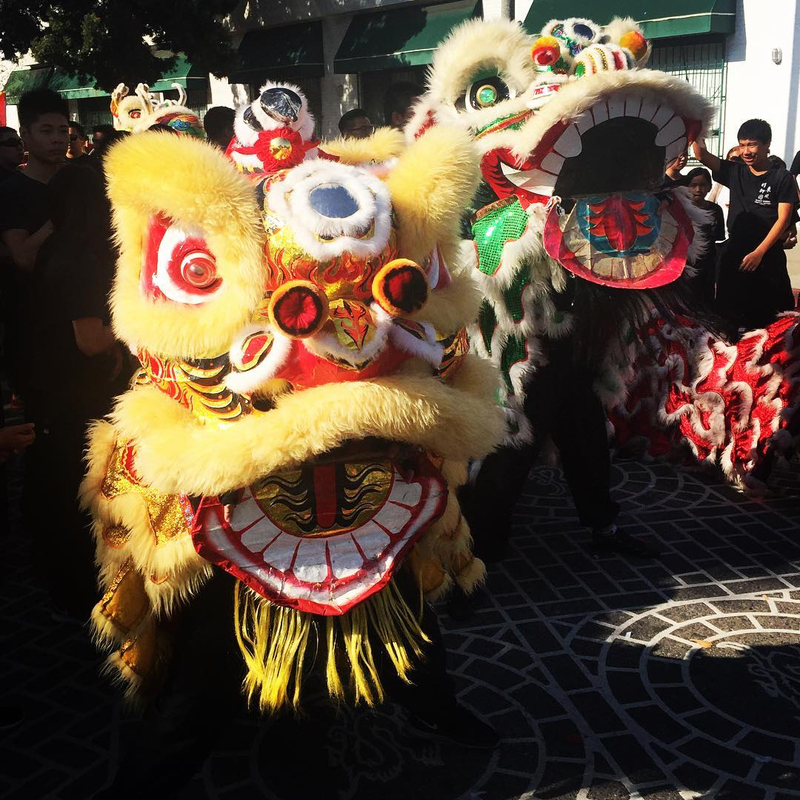 You don’t want to miss one of LA’s oldest traditions, the 119th Golden Dragon Parade. With more than two-dozen floats, this celebration of Chinese culture is the perfect activity for families. 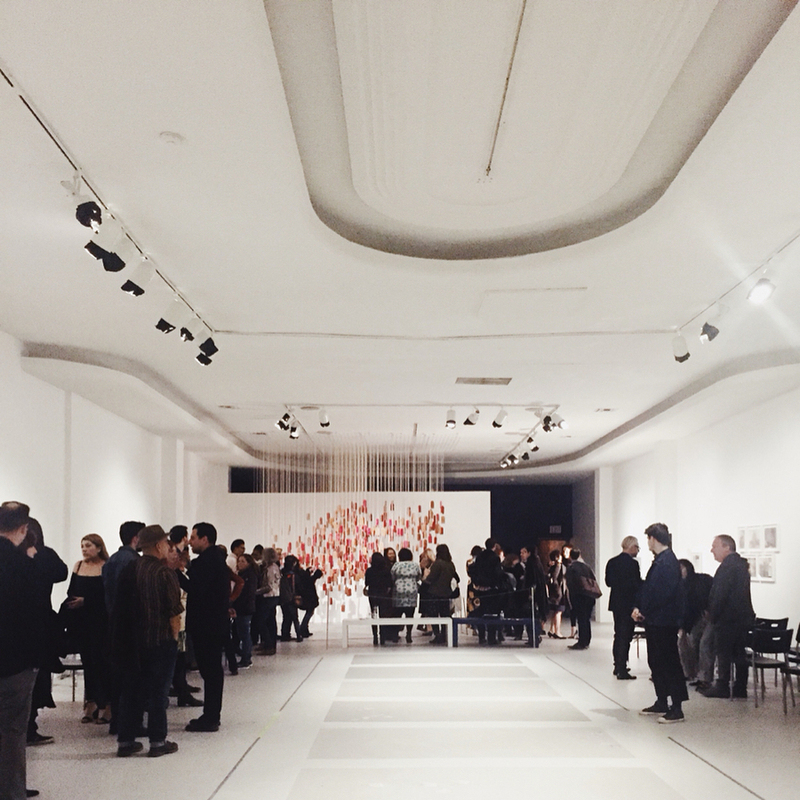 Immerse yourself in the vibrant, artistic community of Venice this weekend at Artists and Fleas. 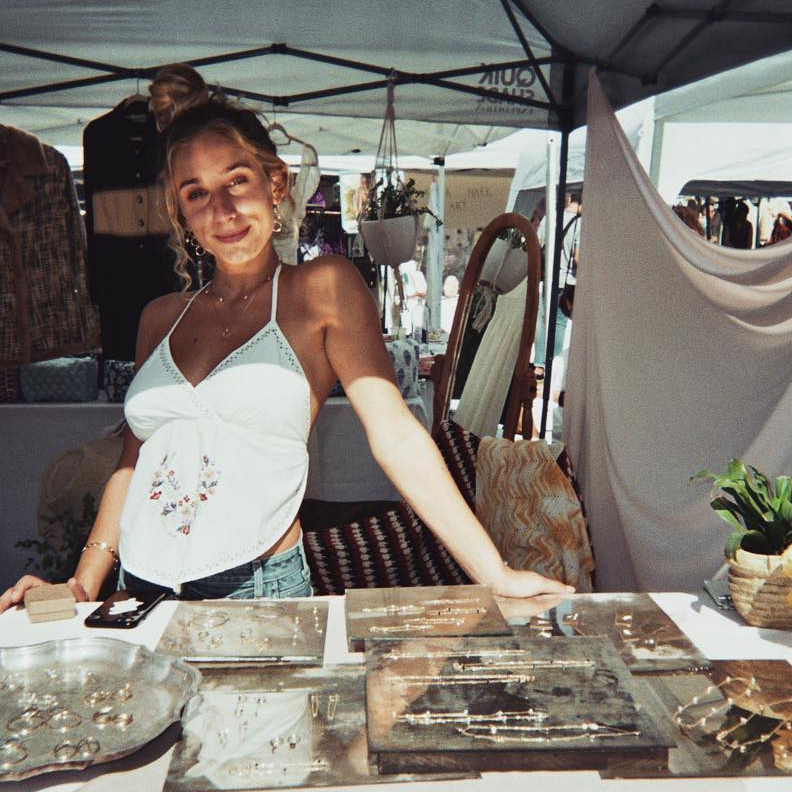 This artisan and craft-focused event has vendors offering everything from handcrafted jewelry to vintage records. It’s also right by Abbot Kinney if, you know, Gjelina is calling your name or something. Falling in love is great on 35mm, and even better at midnight. That’s something we’re sure of. 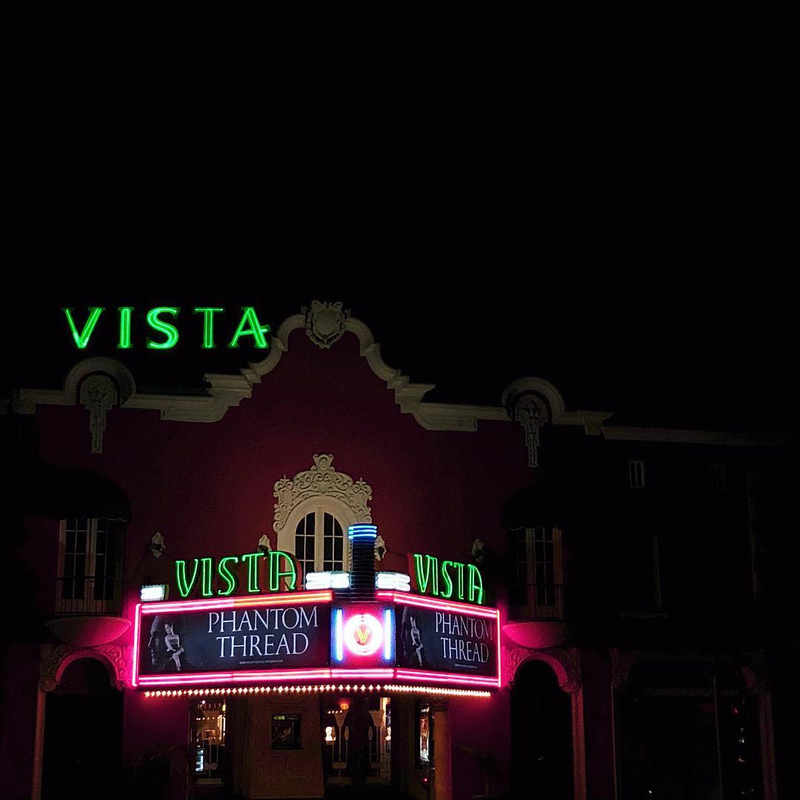 This weekend, get yourself to the Vista for a screening of When Harry Met Sally. If you’ve seen it, you know it’s time to see it again. And if you haven’t, what are you waiting for? Valentine’s Day may be over, but it seems like love is still in the air. One of our New Year’s resolutions is to hit the dancefloor more often, so we’re going to get you in on that. Let's Make Love will feature an all-star set of dance music artists from across the globe like Mikey Lion, Lee Reynolds, and many more. Celebrate the launch of Kitsune’s new NBA collab this Saturday at one of the coolest spots in town: the Ace Hotel. And, if you just can’t stop dancing, you’re in luck. There will be special sets by Tek.Lun, Lou Phelps, Kari Faux, Reva Devito, HMU, and Jahsh Banks. 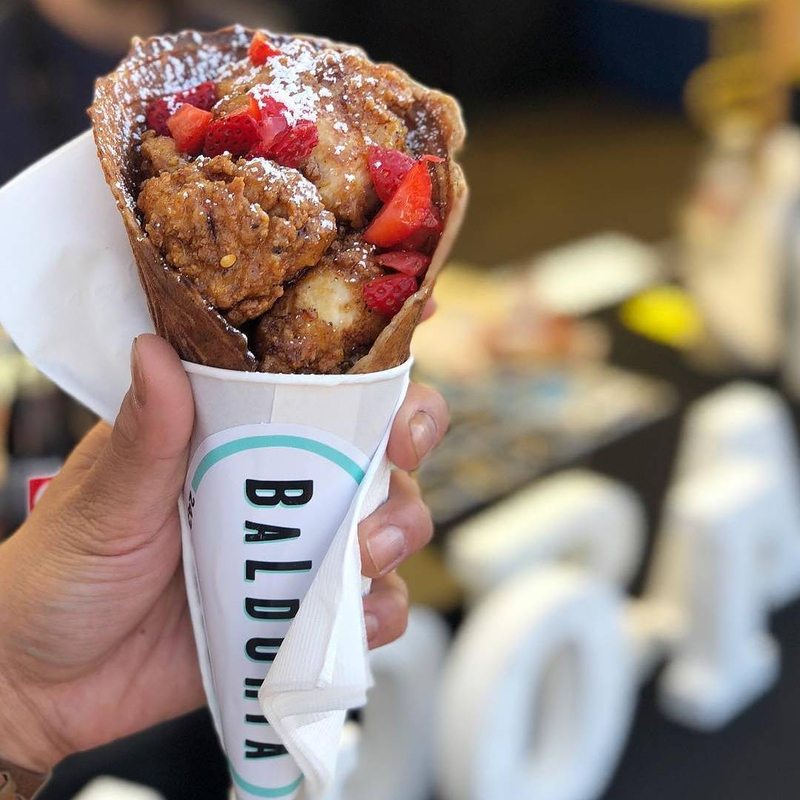 We know we’ve said it before, but there’s no better way to start your week than at Smorgasburg LA. Food as far as the eye can see is our perfect Sunday. Pro tip: go early, have ribs for breakfast, follow your food dreams. You’re welcome. Gathering place featuring an intimate performance area, memorial fountain & wade-able membrane pool. 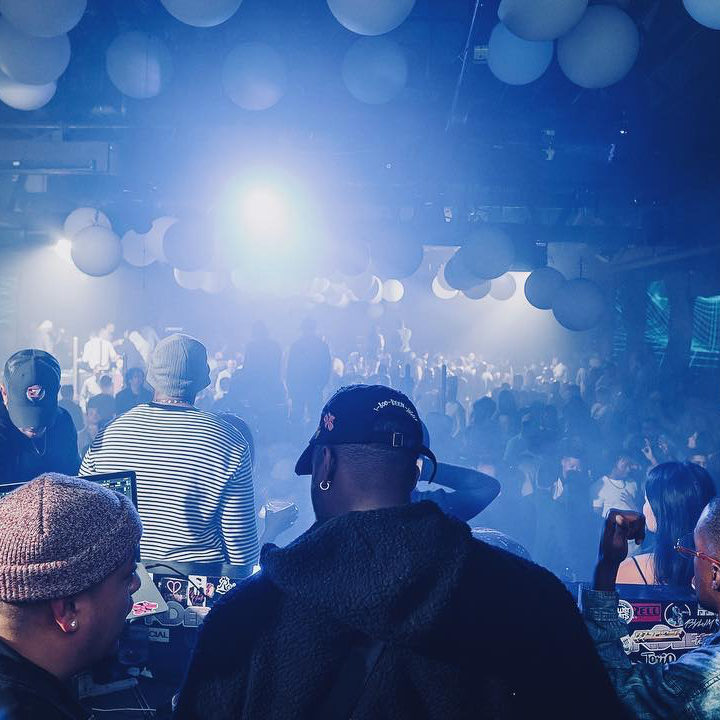 High-tech, 18,000-sq.-ft. dance club with name DJs & bottle service, stargazing & intimate lounge. Local elementary school hosts pop-up events on the weekends. 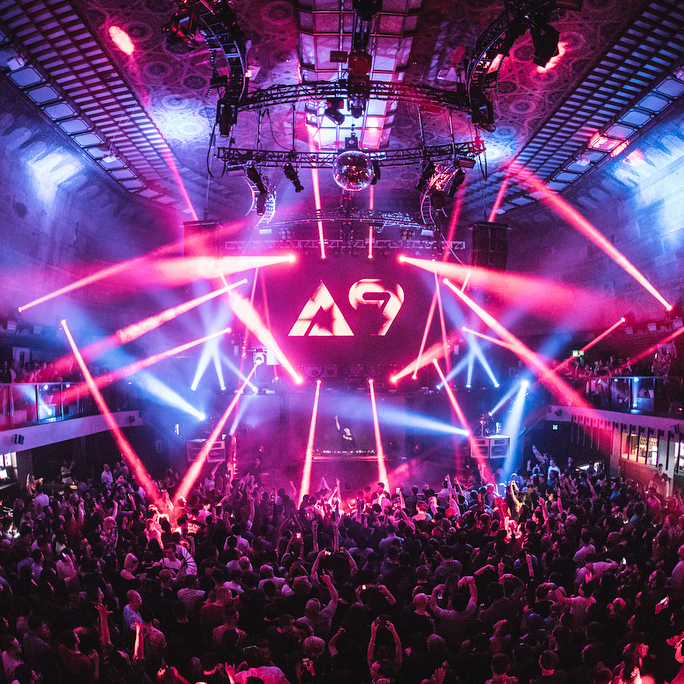 Huge 4-level nightclub pulses with electronic dance music in former LA Stock Exchange building. A new retail hub that houses boutiques, Smorgasburg and one of the biggest parking lots we’ve ever seen.